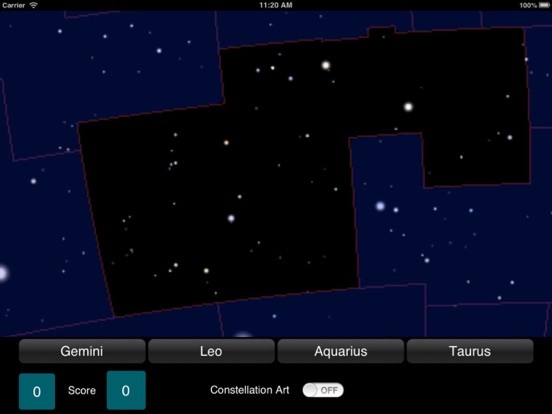 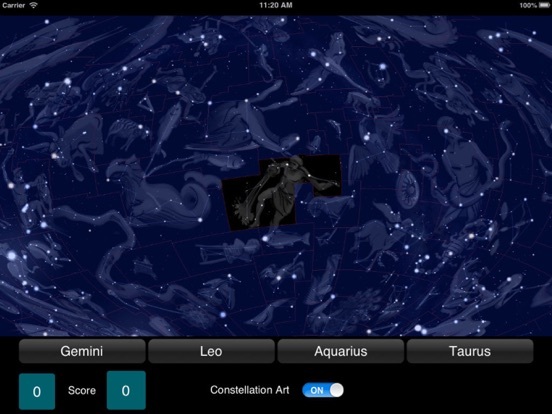 CONSTELLATIONS is an educational app that will help you learn the 88 constellations in the night sky. 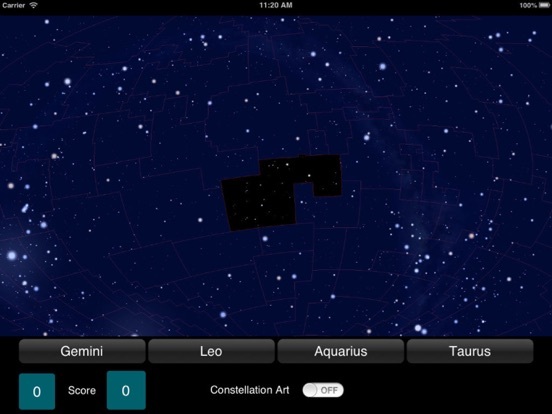 The app challenges you to identify a constellation by its location in the sky via a quiz game to help make learning fun. 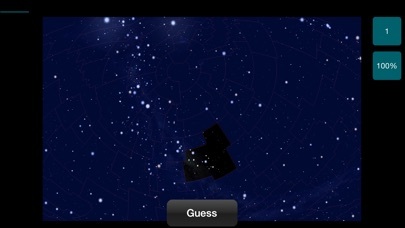 You can play with the constellation art ON or OFF. 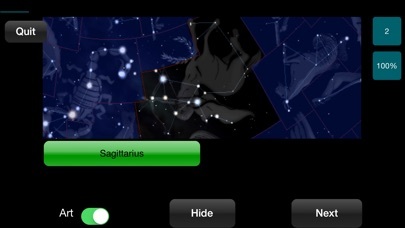 You can zoom in on the constellations to get a better look. 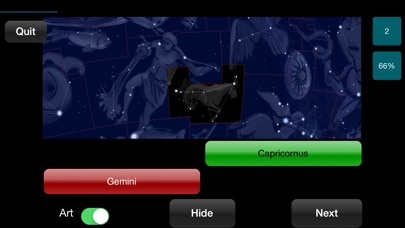 - Ptolemy, the 47 classic constellations described in his book Almagest. 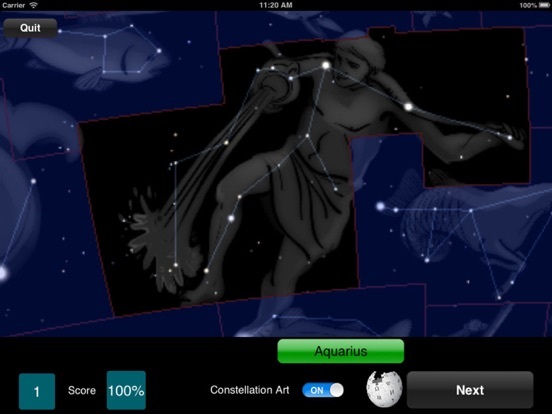 - Modern, the 88 official constellations defined by the International Astronomical Union. 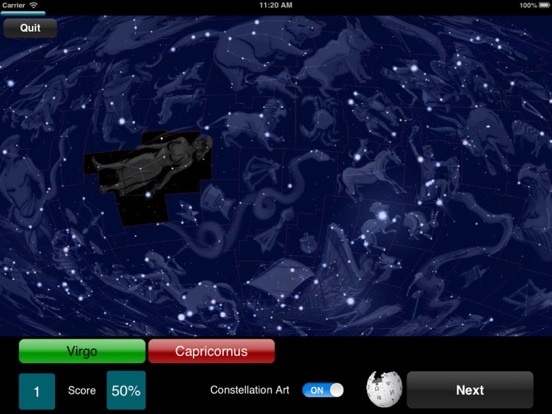 Learn more about the constellations by tapping the wikipedia button. 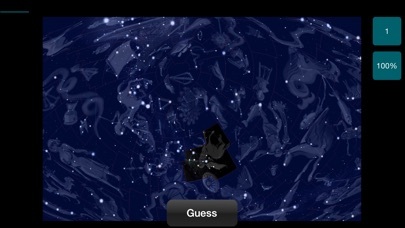 The 12 zodiac constellations are available for free with an in-app purchase unlocking the full set of 88.